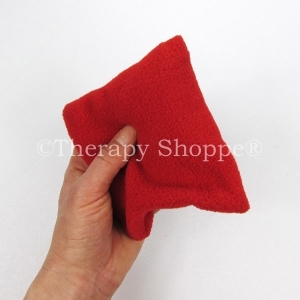 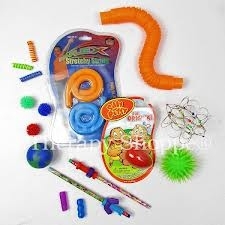 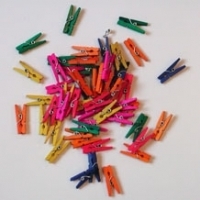 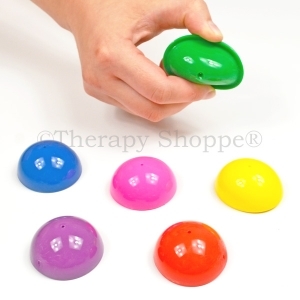 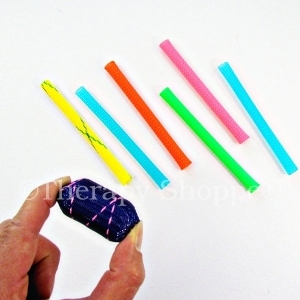 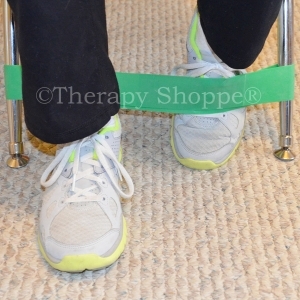 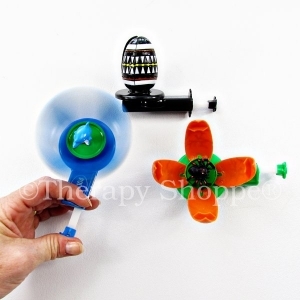 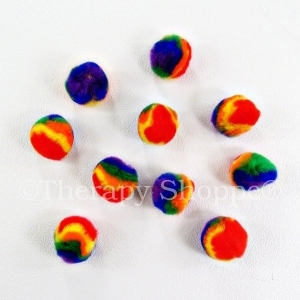 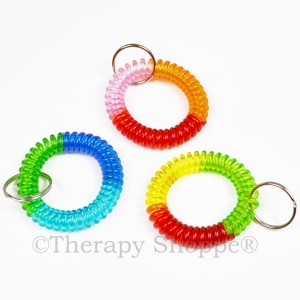 Fidgets can be very effective and helpful self-regulation tools for sensory integration. 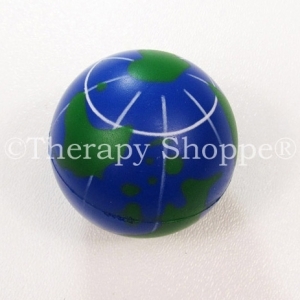 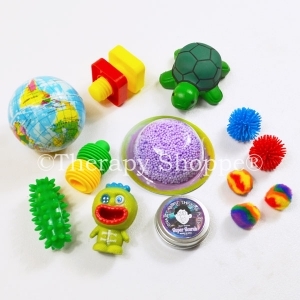 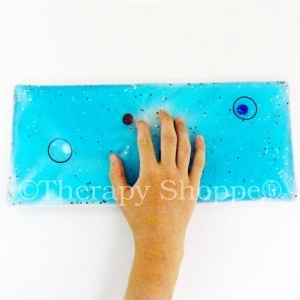 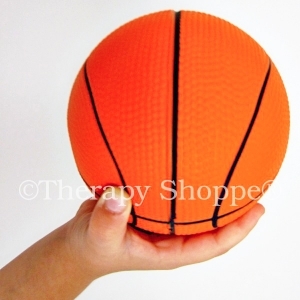 Use fidgets, sensory balls, and other types of therapeutic finger tools for calming and alerting, to promote focusing and concentration, decrease stress, provide sensory input, increase tactile awareness of fingers/hands, and as a way to keep fidgeting fingers busy! 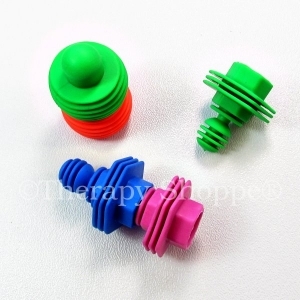 Quiet classroom fidget toys provide a fun way to help students organize themselves, strengthen their hands, and "warm-up" their fingers before handwriting activities and fine motor skill tasks. 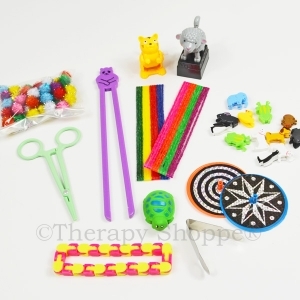 Keep fingers and feet busy, minds focused, and bodies relaxed with all the affordable fidgets and finger tools from the Therapy Shoppe®!